You must make reservations at least 5 minutes in advance of the time at Shu Restaurant. 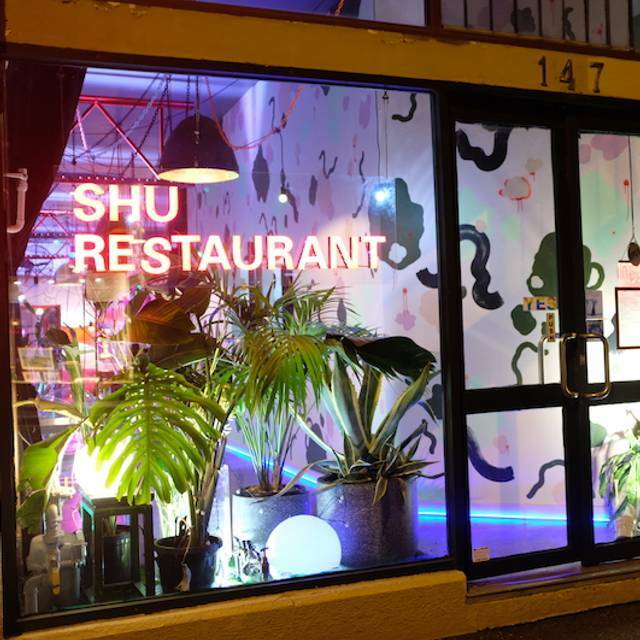 Shu Restaurant specialises in reinvented Sichuan cuisine. We are embedded in the centuries old Sichuan palate, but we present its incredible spices, heat, textures and flavor complexity so that it is accessible and exciting for today’s diners. Our produce is sustainable, seasonal and organic whenever possible and sourced from local farmers, so our dishes vary every night. Shu sets each evening’s menu so that it is perfectly balanced in its range of dishes and flavours. 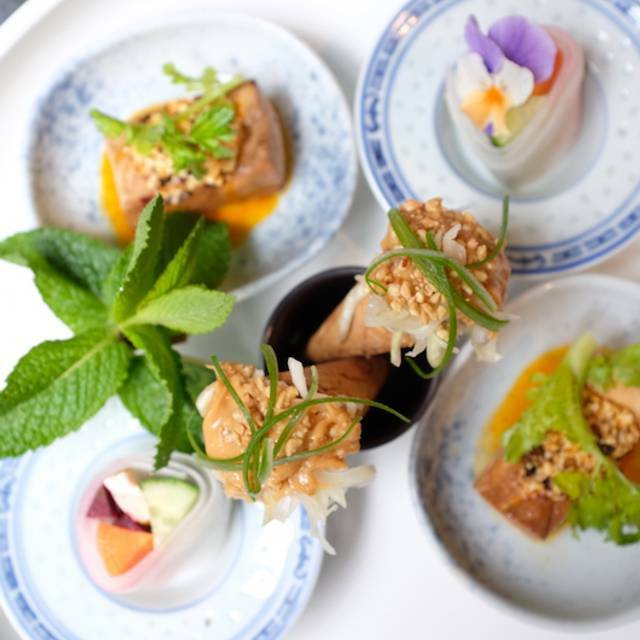 We will introduce you to traditional favourites alongside Shu’s more inventive dishes. 5 Vegan dishes created by the chef as an experiment with fresh new season produce. Terms and Conditions: Unfortunately we won't be able to cater for dietary nor allergy requirements. Enjoy our popular 10 Course Vegan Degustation Menu with 5 matching wines. Terms and Conditions: Available for minimum 2 diners. 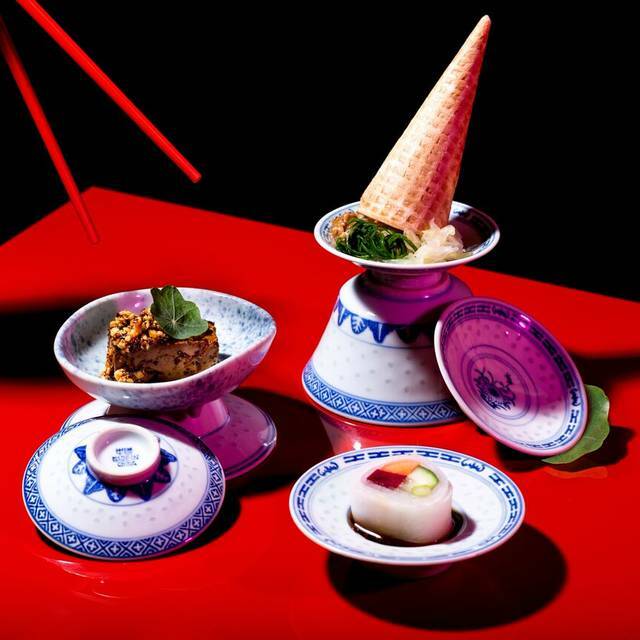 Enjoy our popular 10 Course Sichuan Degustation Menu with 4 matching wines, plus a cocktail to start. 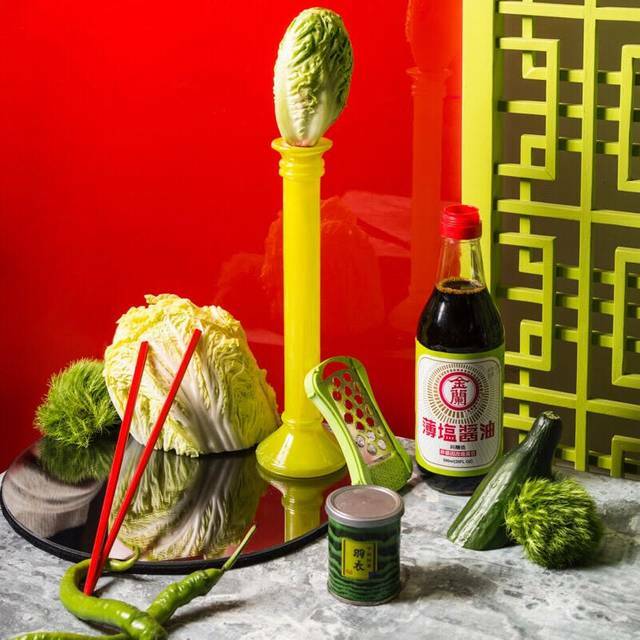 Inspired by the vibrant Sichuan cuisine of SouthWest China, Shu presents a vegan set menu in 10 different flavours. 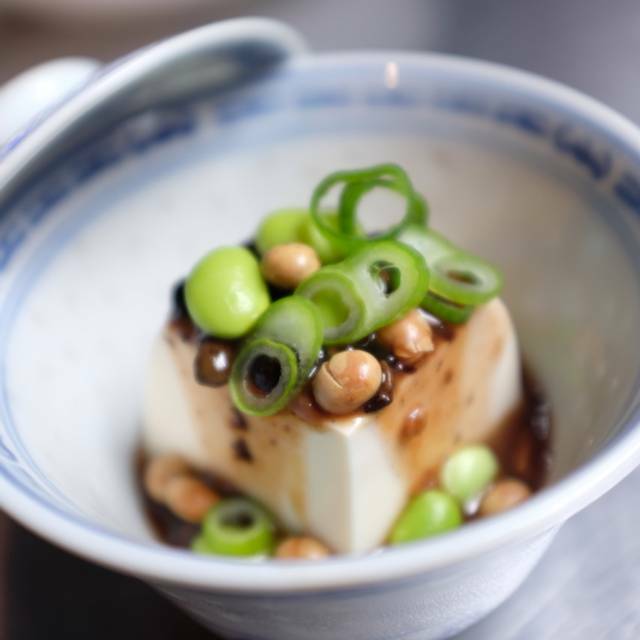 This 10 course vegan degustation has been running out of the kitchen window since 2014 and continue interpreting the traditional Sichuan flavours into a modern palate with fresh, local and seasonal produce. 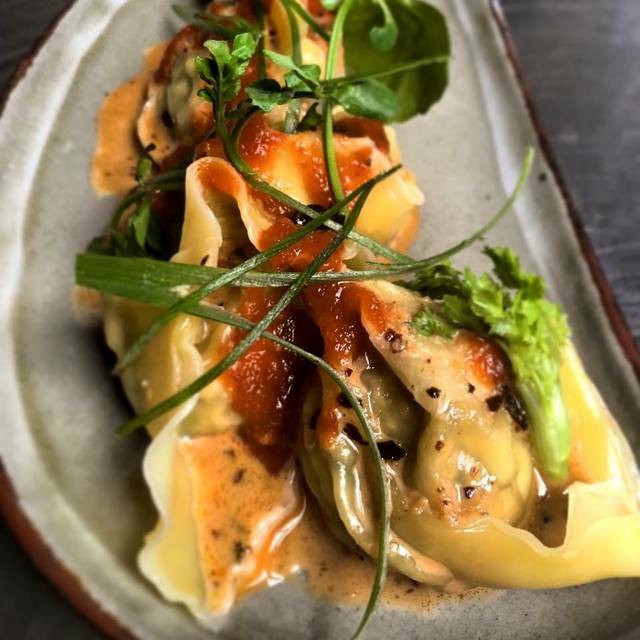 Contemporary, plant based and delicious! Various local and international vegan wines also available. The food was great and the staff were fabulous at explaining all the experimental dishes. We loved the whole thing and it’s great value for money. Lovely hip and colourful atmosphere. Delicious food (bit too spicy for me at times) think the soba noodles with zuchinni and persimmon was my fav! The cashew cheese fig was pretty awesome too. In short, loving the experimentation. Absolutely loved it! Went for the experimental vegan night and it was delicious! yea man noice. would recommend. bring your m9's and your family. Every time I go to Shu, and it’s been around half a dozen over five years, whether it’s for a dinner for two or a function of a few, I am always excited by the tantalizing variety of flavors and textures that I’m offered. Always get the full degustation menu it’s brilliant! They cater without fuss for all sorts of eating preferences and the service is happy, effective and available just when you need help. The food was delicious and innovative, which was as advertised! But we left hungry, and got a snack on the way home. For $25 I am not expecting a banquet, but the portions were very small, and came quite quickly. So what we planned as a semi fancy spontaneous date night ended up being a quick series of small bites, with hot chips on the way home. We were offered options from the a-la-carte menu before dessert, which we declined, as we didn't know if those portions would be sized up, and couldn't justify another $20 and then also a serve of chips on the way home. Shu was fantastic again! This was my second time dining here in 2 months, and it was just as impressive! The menu was completely different to last time, and just as delicious. We had the 10 course vegan degustation, and every dish was a work of art. The service was superb as well. I've been going to Shu upwards of 4 years now, and continually return for not only the amazing food, but also the atmosphere and their warm welcomes every time. It's my go to for a special occasion and never fails to meet and surpass my expectations. They'll continue see me again and again! The 10 course vegan degustation was delicious. My husband enjoyed it even not being vegan. It was quite noisy so I had trouble hearing people at our table. Was a bit disappointed with the food, although some of the dishes are good and interesting. But not all of them! Bought my boyfriend a vegan degustation for Christmas and it was incredible. 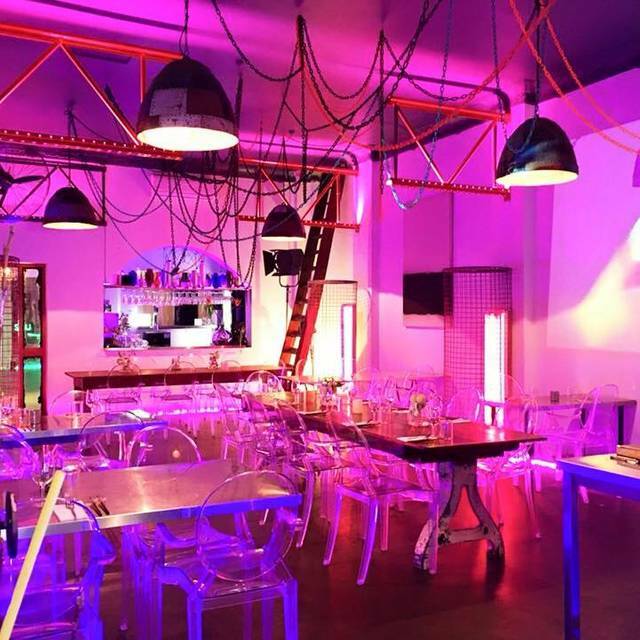 The restaurant fitout was super fun and unexpected and the food was amazing. It was perfect. Lovely food and good service. A great find for vegan options. The degustation is recommended. Had the vegan degustation. Food was average at best and VERY salty. Made a comment to the staff about it being very salty and the waitress then proceeded to ignore the table for the rest of the evening. Also very small portions. Loved our experience here. Food was fabulous as was the service. Value for money. Relaxing environment. We had a really lovely vegan meal at Shu on the evening of Christmas Day. The staff were great and the food was amazing. The only disappointment was not being able to enjoy the complimentary cheese and biscuits (the cheeses weren’t labelled so we were unable to tell which was vegan). We had a fantastic dinner on Christmas day at Shu. 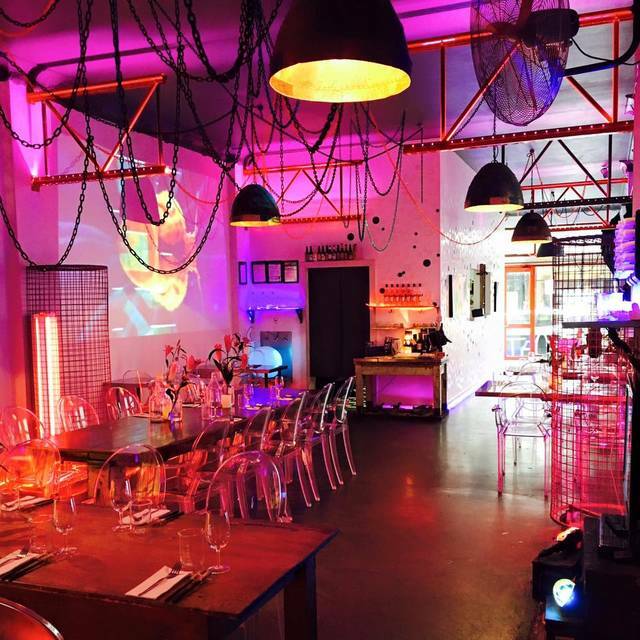 The atmosphere was fantastic, the food was amazing, the staff super friendly! Vegan degustation started out strong but the dishes quickly became uninspired and all had the same flavour. Can't complain too much as it was 10 courses for $55 and we left feeling full. Service was good, but the kitchen was definitely overwhelmed with the small amount of people seated and we were waiting 25 minutes in between courses. Overall glad we went and experienced it, but wouldn't go back for the degustation. Maybe try the a la carte menu next time if we're in the area. Hi. First time I visited I loved this restaurant. This time the wait staff did not know the menu and spilled drinks on us. If these things can be sorted out I recommend this restaurant for the vegan degustation. It is great value. Loved it. only thing is it took over 2.5hrs for our 10 course degustation. Just the breaks inbetween didn't need to be as long. But it was delicious and well worth it! The $25 experimental set meal was such good value for money. It was also just different and fun. I highly recommend. The staff are also lovely. Shu was our host and an absolute pleasure, made our dining experience memorable and informative! Will definitely be visiting whenever I’m in Melbourne. Great mix of food. Loved the scallop sashimi and the fried chicken was yum! 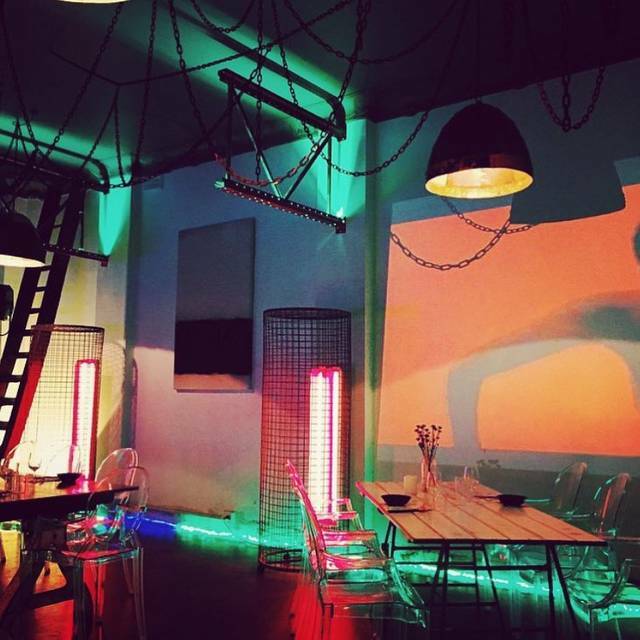 Cool restaurant with a chilled out vibe. We had a group there for dinner with the vegan degustation, it was delicious and perfect for the occasion. Vegan degustation was delicious, albeit not super filling. Still worth a shot!